Is there a better alternative to Whispered Legends - Tales of Middleport? 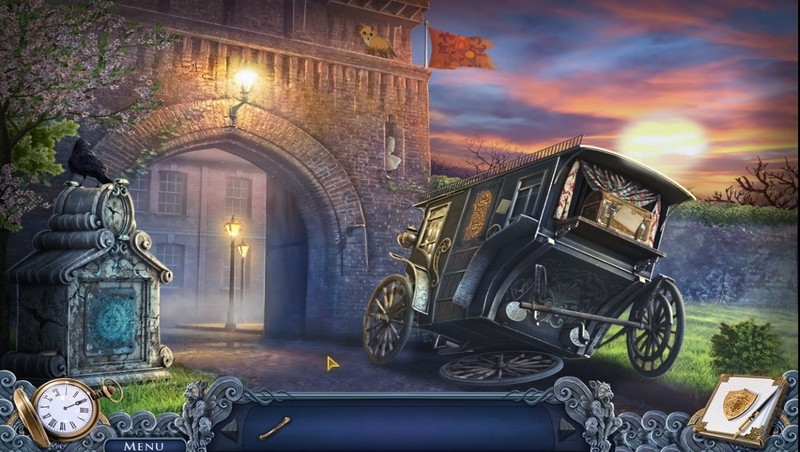 Is Whispered Legends - Tales of Middleport really the best app in Puzzle category? Will Whispered Legends - Tales of Middleport work good on macOS 10.13.4? In Whispered Legends - Tales of Middleport, an eerie hidden-object mystery, rumors of an ancient curse run rampant and the tales grow longer. What evil has Middleport in its grip? What has become of the sleepy seaside town? The townspeople are disappearing at an alarming rate. Stories of monster sightings, ghastly galleons, and possessed artifacts have made their way to the London press. Uncover the cause and track down the missing people when you play the free trial version or download the full version of Whispered Legends - Tales of Middleport today! Whispered Legends - Tales of Middleport needs a review. Be the first to review this app and get the discussion started! Whispered Legends - Tales of Middleport needs a rating. Be the first to rate this app and get the discussion started!